The 7.16am East Grinstead to London Bridge was today named Britain’s most overcrowded commuter train. Eight of the 10 most packed routes are on London commuter lines, according to official figures, with all carrying virtually double the number of passengers they are designed to take. London’s business leaders said the figures were proof of the need for Crossrail 2. A total of 1,366 passengers cram on the East Grinstead train, run by Southern, from Monday to Friday, more than double its 640 “capacity”. Second most packed is Great Northern’s 7.55am four-carriage Cambridge to King’s Cross service. It is designed to take 202 but on average 426 are on board. At three is the Thameslink four-carriage 5.08pm Sutton to St Albans City service, which has capacity for 391 but carries 758. 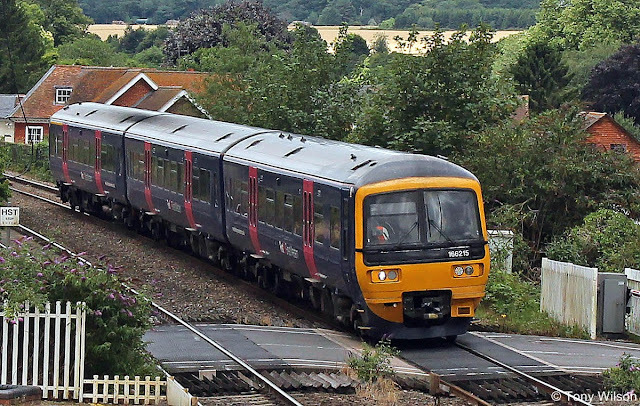 The figures from the Department of Transport come after a nationwide survey revealed commuters in London and the South-East suffer the worst service. 6.13pm Euston to Birmingham New Street (London Midland). The other two are in the Manchester region. Figures relate to autumn last year. 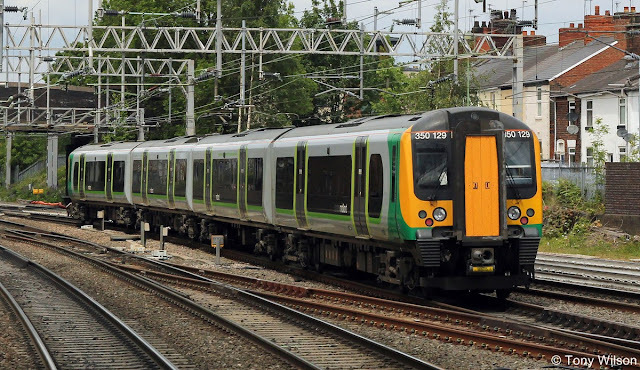 Demand on rail services into London has risen 12 per cent over six years compared with a rise in capacity of six per cent. It is forecast that by the early 2030s overcrowding on Waterloo trains in peak hours could be equivalent to up to 5.4 passengers cramming into a space the size of a phone box. 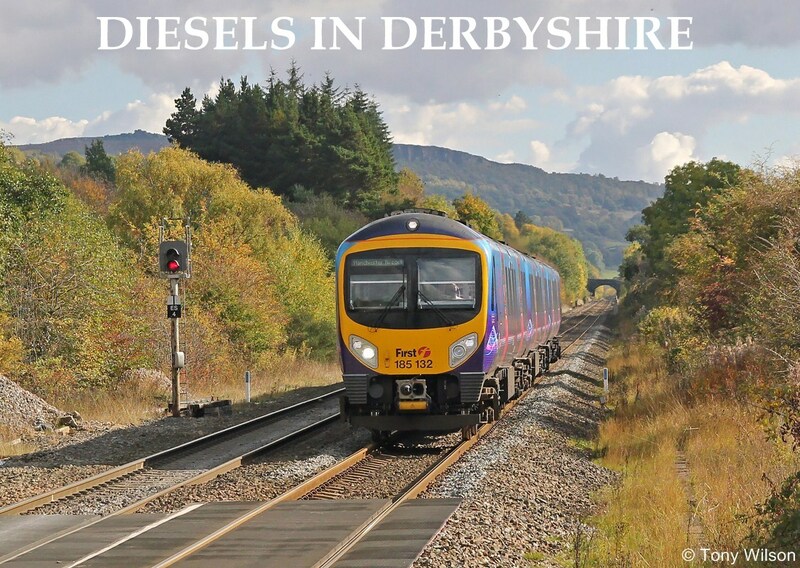 A DfT spokeswoman said: “Rail passenger journeys have more than doubled in the last 20 years. We are committed to improving journeys and we are delivering more trains, more seats and quicker journeys to meet this record demand. "We are investing £40billion in our railways and by the end of 2019 we will have more than 3,700 new carriages on the network.